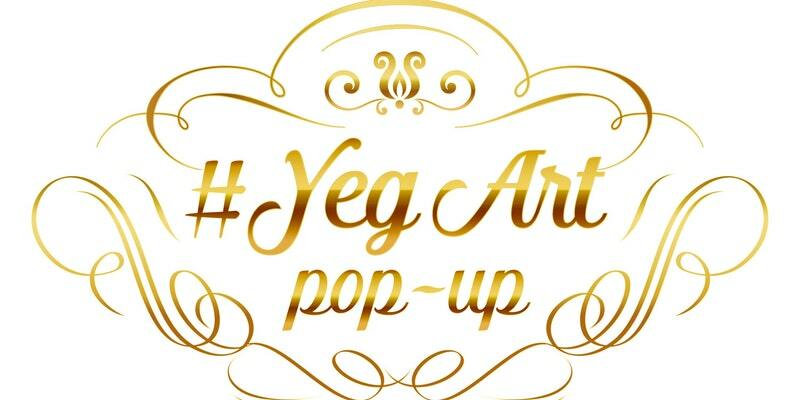 Join us for the first #Yegart Pop-up! 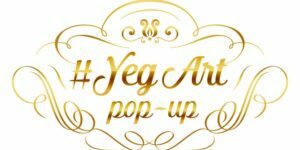 This one-day pop up will feature original paintings, mosaics, and sculptures by four talented Edmonton-based artists who will be showcasing their work in the spectacular Fabloomosity Atelier space. Join us for cider, sweet treats and a bevy of art to enjoy! 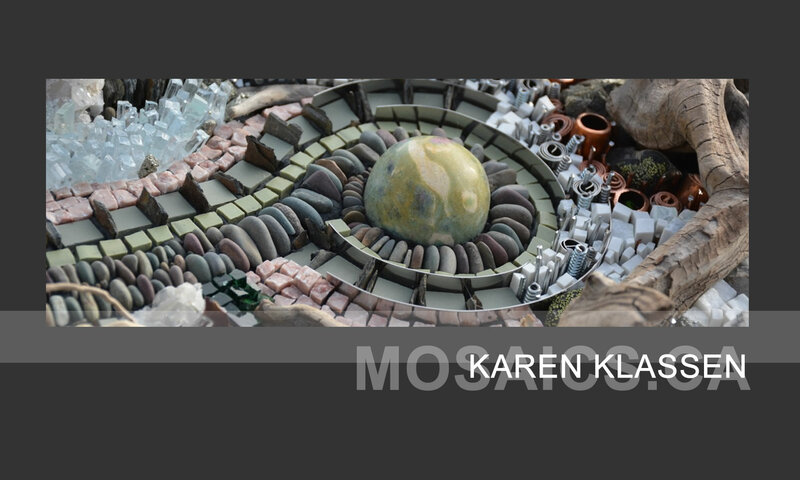 Artworks will be for sale with each artist accepting cash or credit card. Please come out to support these talented local women.